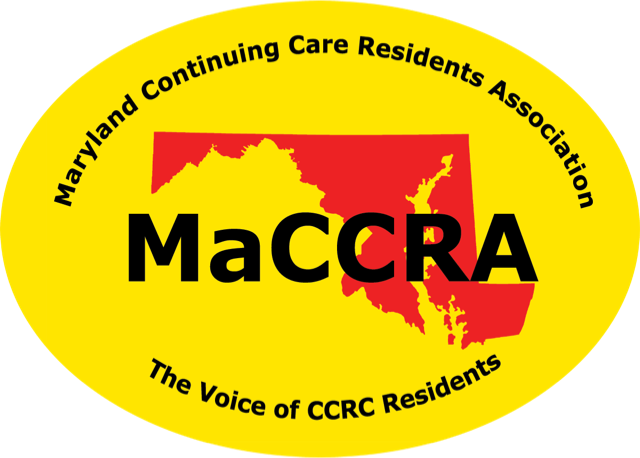 Active Aging Associates – A was inspired by the National Continuing Care Residents Association (NaCCRA) to focus laser-like on advocacy. It advocates for a more empowered, more trustworthy experience for the elderly. LeadingAge – represents aging service non-for-profit organizations representing the entire field of aging services, 38 state partners, hundreds of businesses, consumer groups, foundations and research partners. LeadingAge Maryland – is the state affiliate for LeadingAge.